We are really getting closer to the full S1-S1R announcement. 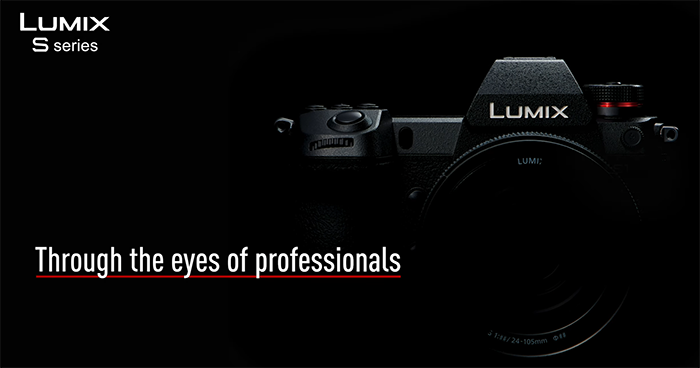 Panasonic just released those four videos from Lumix Ambassadors. Star Youtuber Matt Granger believes the L-mount system is the one Full Frame system to go for!